Artificial intelligence is the future. 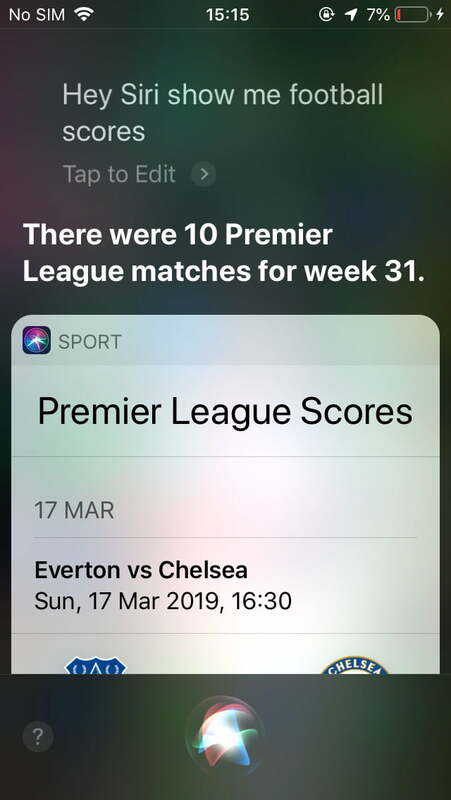 Tech companies want you to use and rely on their digital assistants more as time goes on, and Apple’s Siri is up against Google Assistant, Amazon Alexa, and Microsoft Cortana in a battle to win over customers.. 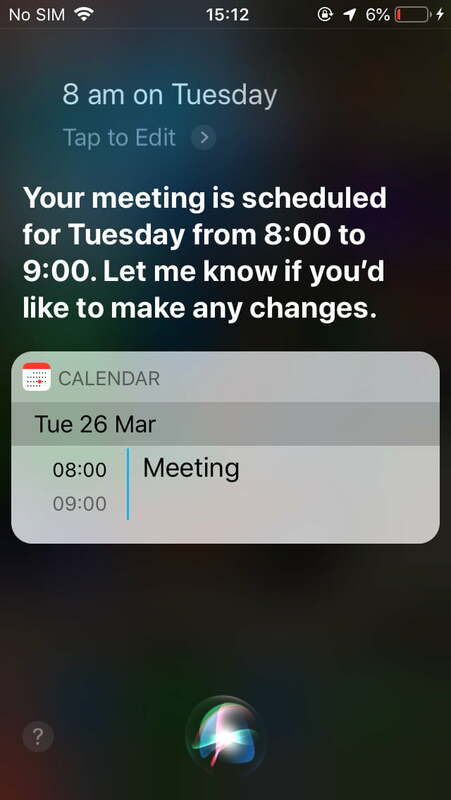 Though Apple’s virtual assistant is still far from perfect, it has come a long way since it was introduced in 2011. 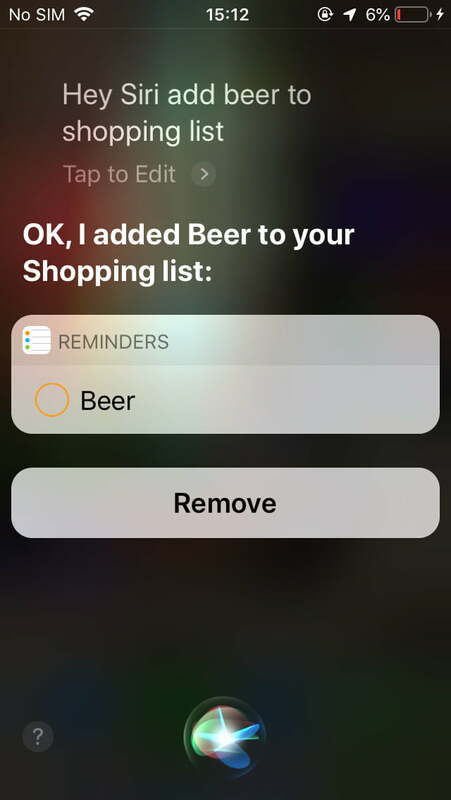 The best Siri commands offer real convenience, and the assistant is now available on your iPhone, iPad, Mac, Apple Watch, HomePod, and the latest AirPods. 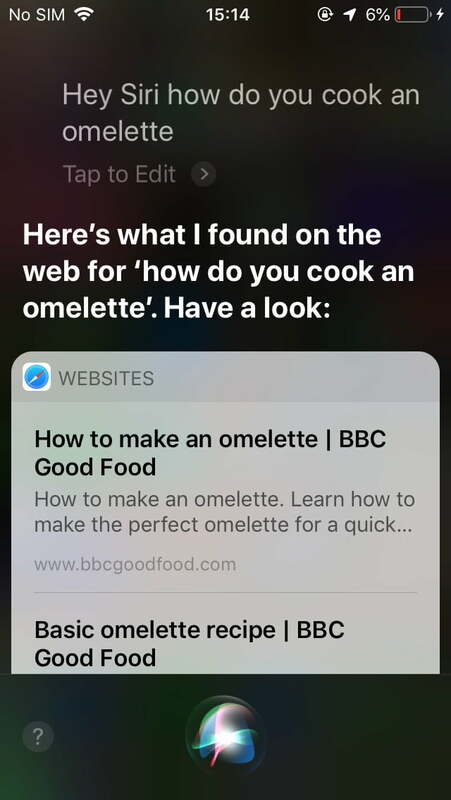 Siri has grown over the years, and Apple keeps adding more and more useful commands. 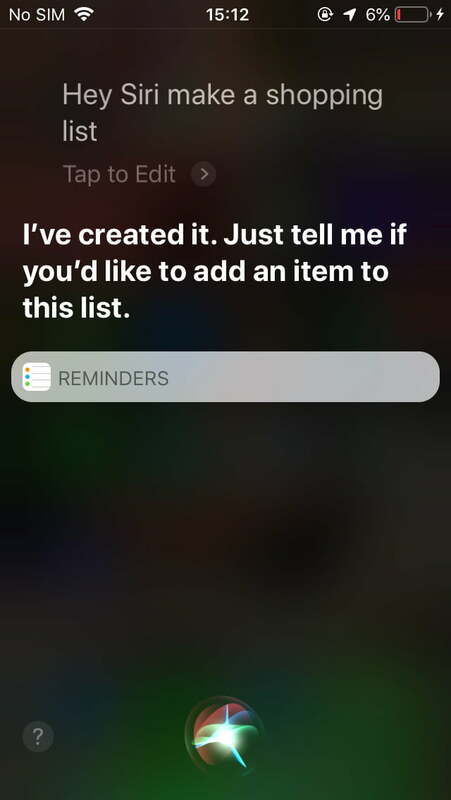 Sadly, Apple doesn’t offer an official list of every Siri command, but we’ve compiled a list of some of the most useful Siri commands you can use. 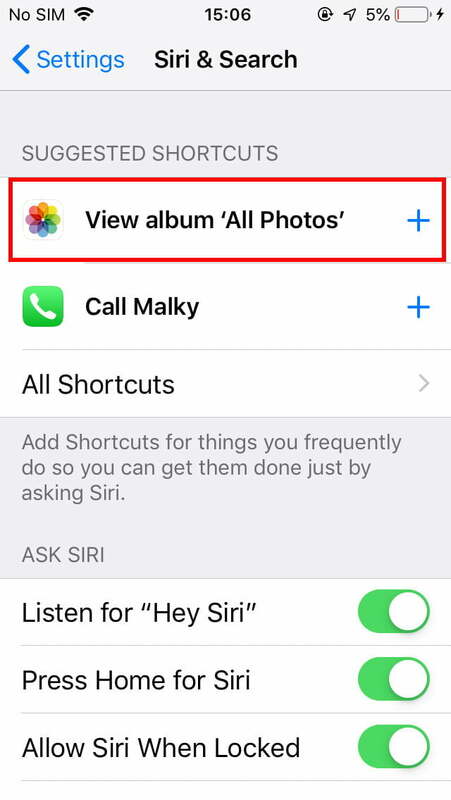 If you’re new to iOS, we also have a guide on how to use Siri. 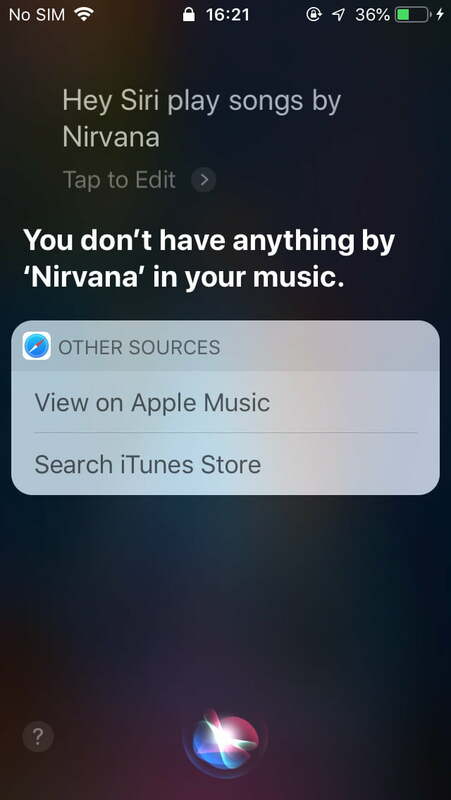 If you can’t talk to Siri, the feature may be turned off. 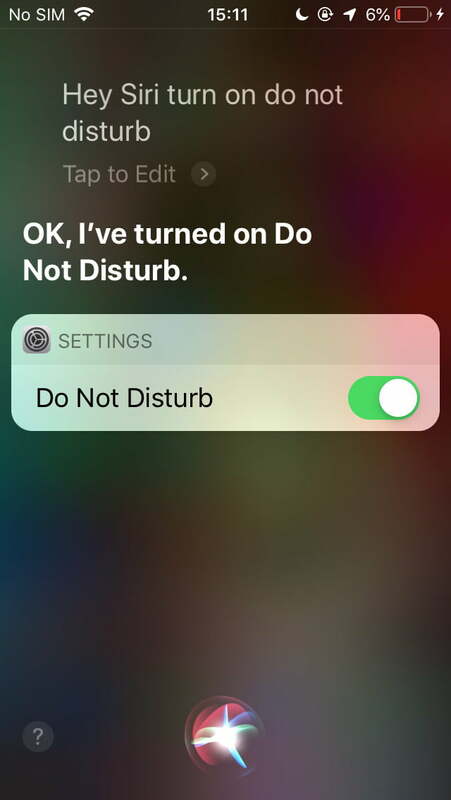 To turn on Siri, go to Settings > Siri & Search and toggle Press Home for Siri on. Once activated, there are a few ways that you can activate Siri. 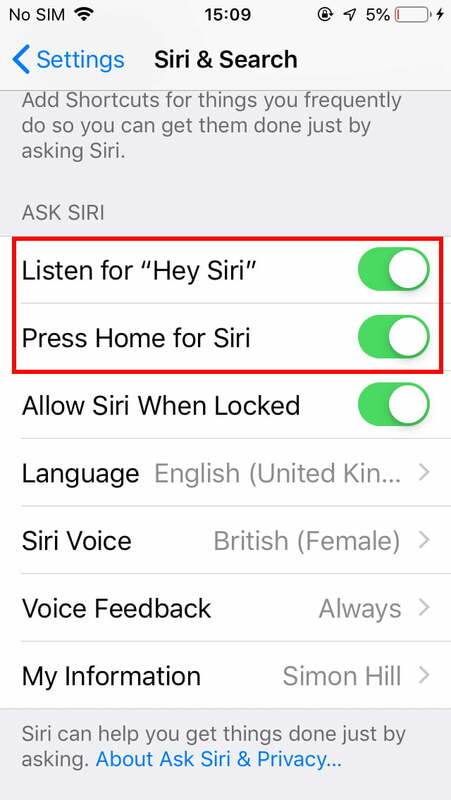 Go to Settings > Siri & Search and enable Listen for “Hey Siri”. 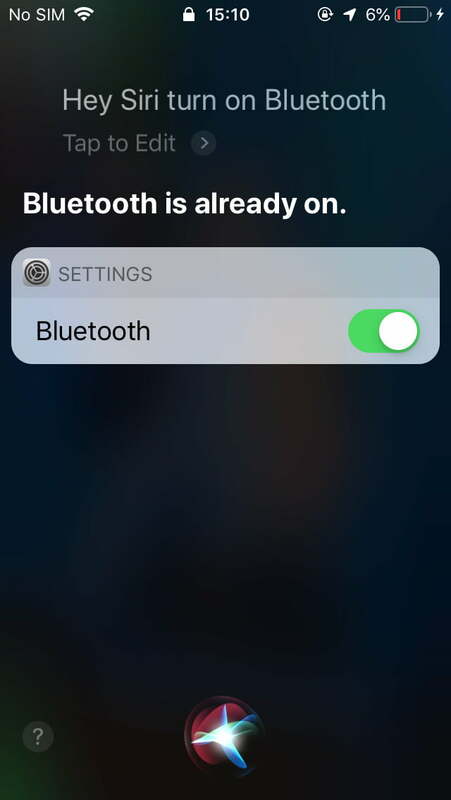 Once done, you can activate Siri by saying “Hey Siri” out loud. If you’re using the Earpods, press and hold the center button. 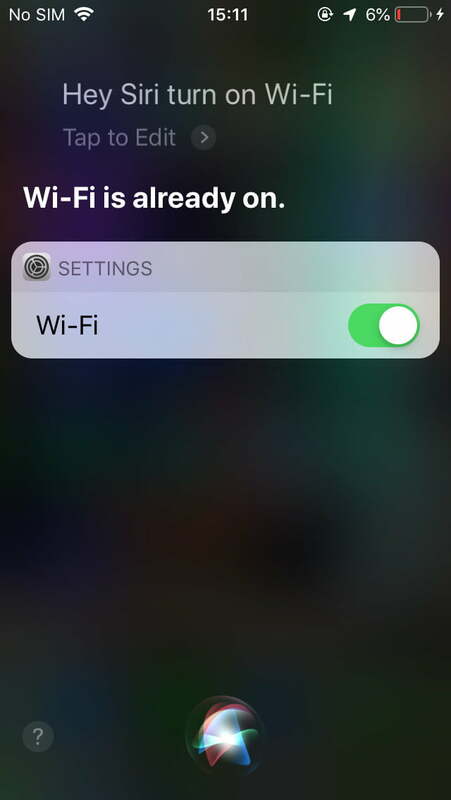 If you have an Apple Watch, you can activate Siri by double tapping the button below the crown. 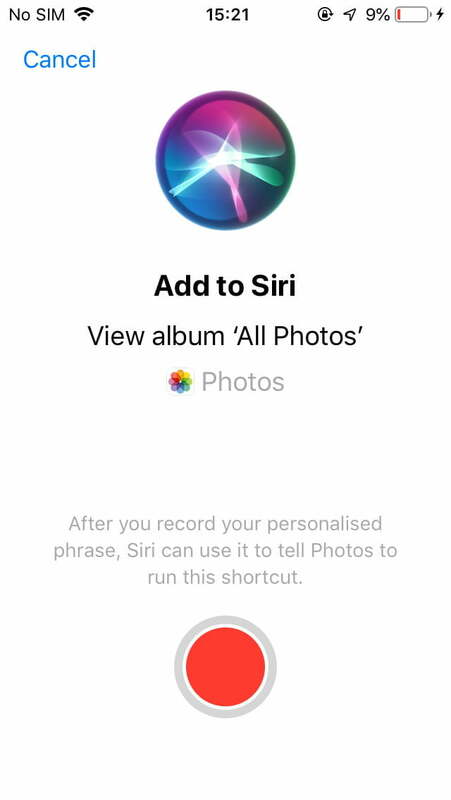 Apart from the ability to open apps, Siri can also perform actions or jump deep into specific apps to bring you the information you want. 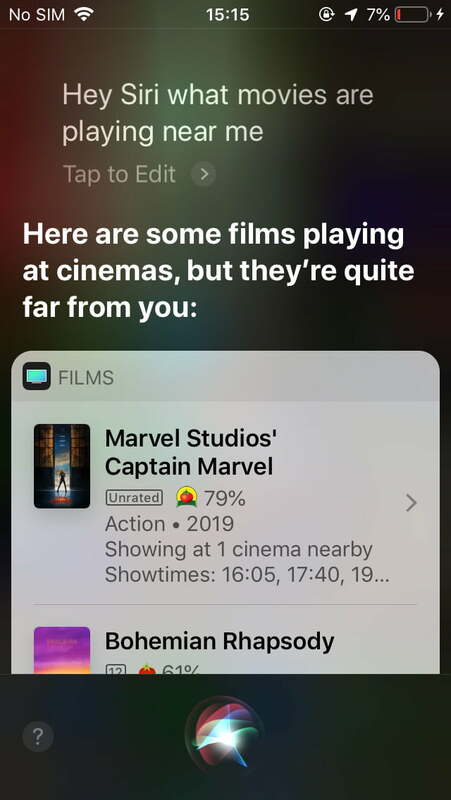 Siri will monitor the way you use apps and suggest Siri Shortcuts. 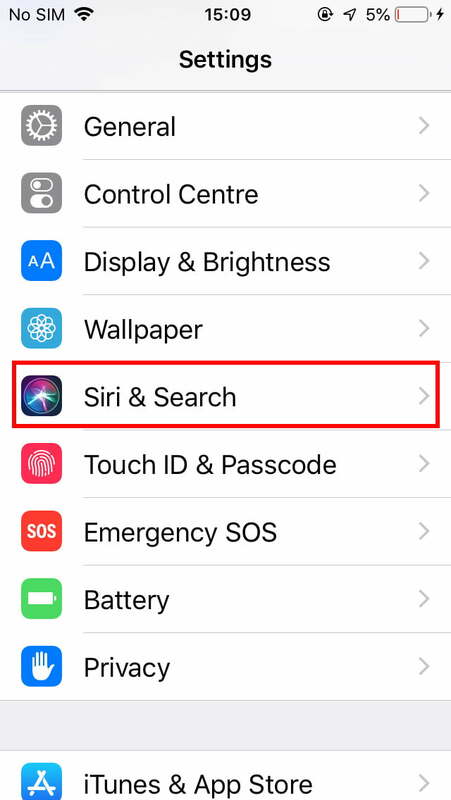 You’ll find these suggestions in Settings > Siri & Search. If you tap to add one, you can than record a phrase that will then trigger that shortcut. For example, you might say “Order the usual” to trigger a food order in the Caviar app, or “Take the scenic route” to avoid traffic in Waze. You can even make up shortcuts that can combine custom actions in multiple apps. 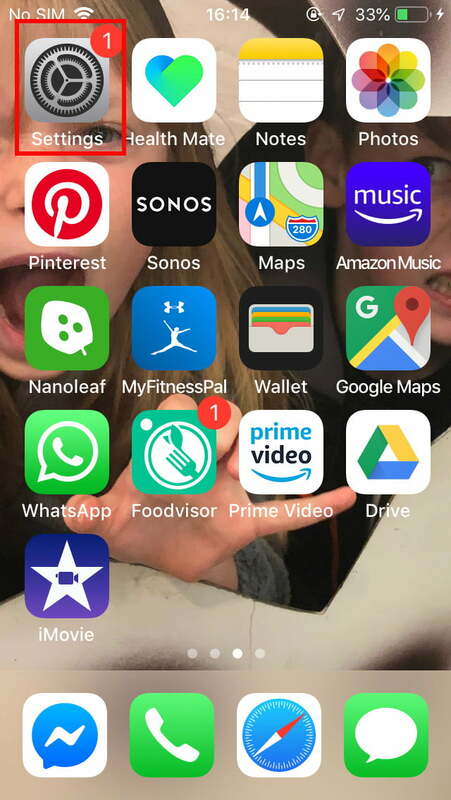 Unfortunately, there’s no official list of apps that support Siri Shortcuts, but this Reddit post lists a lot of them and what you can do with them. 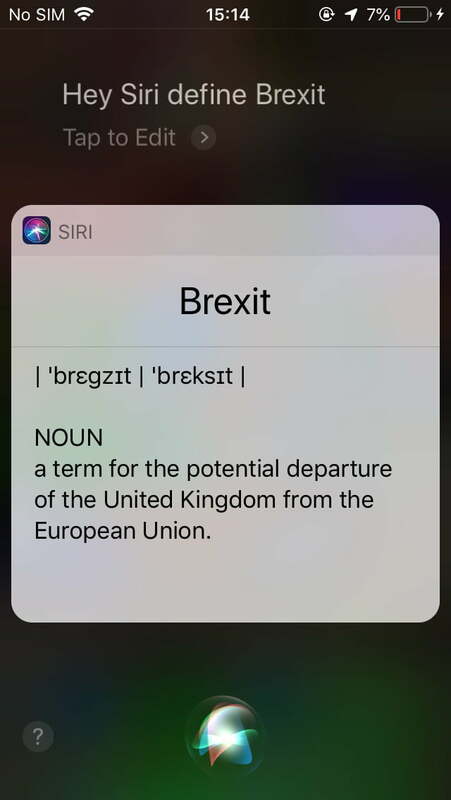 Siri is not all business, though. You can have some fun and ask it more obscure questions if you like. Ask Siri to “flip a coin” or “roll the dice” and it actually will. 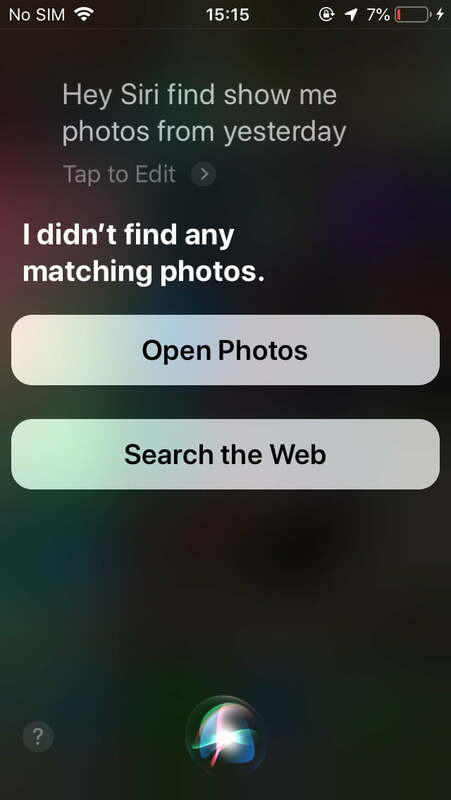 There are also plenty of funny questions to ask Siri, and Apple adds new responses all the time, so try experimenting with Apple’s virtual assistant and you may be in for a few surprises.